 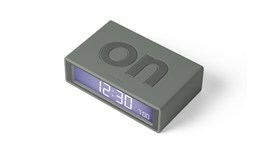 The Lexon Flip Alarm Clock makes a great gift that's both unique and functional. 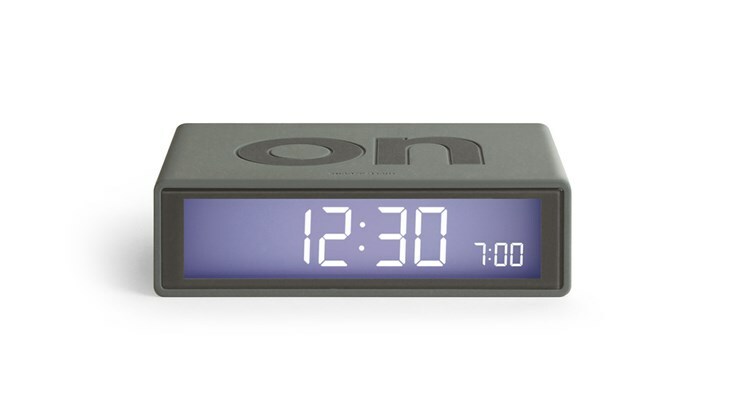 This LCD alarm clock has a reversible display, electroluminescent dial and a touch sensor snooze/light. 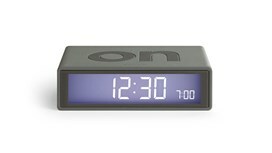 The fun part of this alarm is the ON/OFF faces, making getting up in the morning a little bit easier. 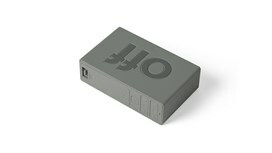 In a light grey tone, this style is perfect for him or for her. Powered by 2 AAA batteries (included). 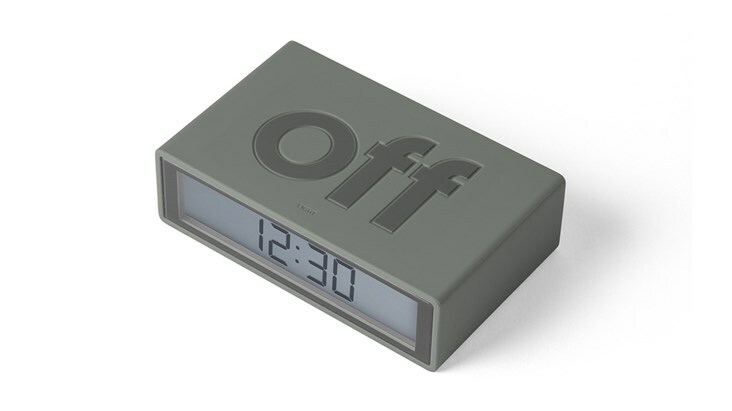 Features a unique flip design to turn the alarm on and off. 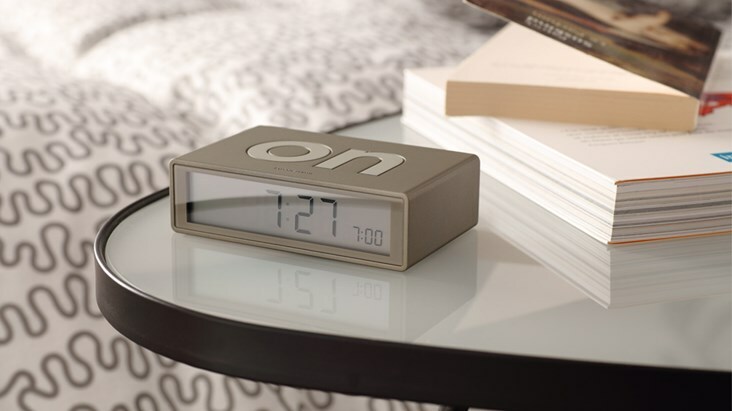 Simply flip the clock to turn on and flip it back over when you don't want the alarm to go off, it's that easy.